We aim to facilitate and guarantee a project's confidentiality and integrity of all data. When creating a new project to host and share data, you can easily choose a data center's location (EU, USA, Asia). Personal data protection is a big concern for citizens. In 2000, the Safe Harbour Privacy Principles were developed to prevent organizations in EU or US from accidentally disclosing or losing personal information by transatlantic data flows. In 2016, the Safe Harbor was replaced and the EU-US Privacy Shield takes effect. It highly regulates transferring personal data from EU to US and recommends limiting the transatlantic data transfer only for necessary situations. At QMENTA, we help you comply with the privacy regulations. For example, if you run your R&D activities in the EU, you store data in an EU region to avoid the transatlantic data transfer. We partner with cloud infrastructure providers and have established BAA or Business Associate Agreement (link) with them, guaranteeing the safeguard of data. They manage all computing resources, including a processing node or persistent disks, in separate regions. 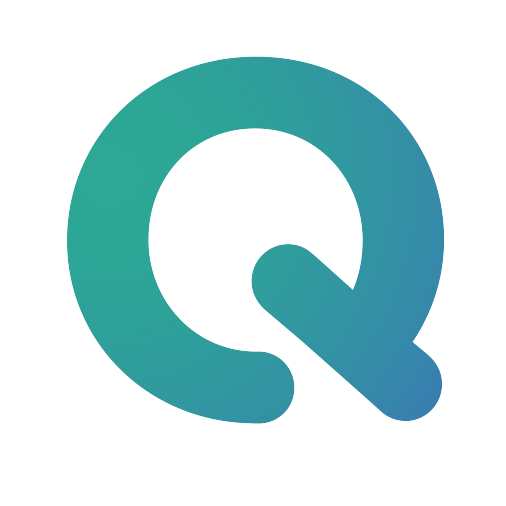 QMENTA initiates the computers in a specific region, according to your preference, and keep all your data in one physical region.